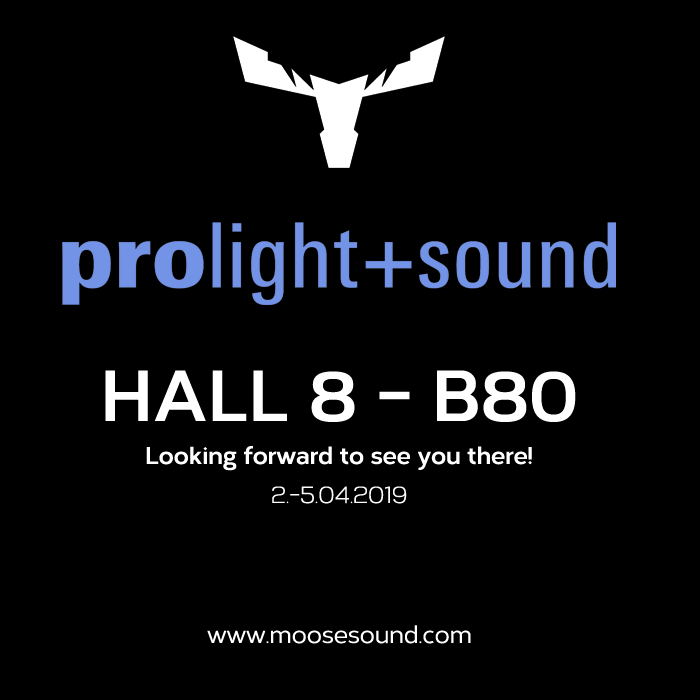 We would like to invite you to visit us @ Prolight & Sound 2019. We’re waiting for you, HALL 8 – B80! Please ask for a meeting appointment in advance. For more information about our products please visit our website or contact us at info@profactor.pt.